Korean actors are inevitable to easily fall in love with hence they’re so touching and in Korea, their television series are very famous and they gained a lot of attraction and also get paid nicely through their talent and sometimes they’re good at martial arts and also action. Each year, Korea released a large number of Korean TV series and gain a lot of love from Korean audience and also among Asia and Europe fans, let’s catch up with these top 20 most handsome Korean actors in 2017. Their charming shines bright through their stylist look, tall, athletic guys and also they represent a symbol of a romantic, caring , sincere and ready to protect their women. Here are the lists of top actors that you shouldn’t be missed! More reason supporting why there’re so many new face of Korean actors because South Korea has produced very talented actors in the last century, many of whom have starred in comedies, dramas, horror movies, and more. These South Korean actors specialize in film, television, or even theater, so they’re not all necessarily movie stars. 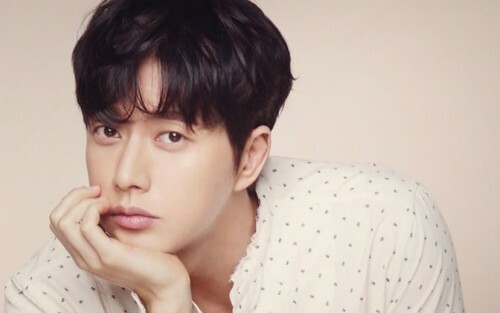 Here are lists of top 20 Most Handsome Korean actors as judged by their physical appearance, popularity, fan base, dramas, movies, commercials and awards received in the Korean entertainment industry, so let’s check it out now! He was born on 16th February 1988, in Korea who studied at Chung-Ang University, studied Theater and Film Studies. 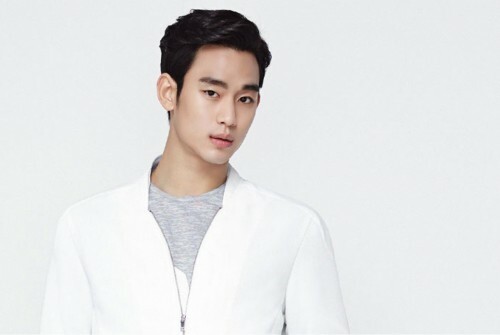 Kim Soo Hyun gained a popularity in 2011, playing a country bumpkin who turned out to be a musical genius in the teen drama Dream High. Moreover his best-known performances are Moon Embracing the Sun, and My Love from the Star together with Jun Ji-hyun, as well as the movies The Thieves and Secretly, Greatly. The talented high-ranking Kseries star, Kim Woo-Bin has started his career path from a runway model in 2009 for such shows as the Seoul Fashion Week. 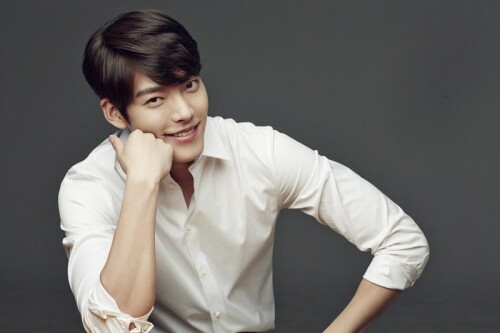 His first drama was “White Christmas” but his outstanding performance came from “School 2013” and “The Heirs” in 2013. Last year he starred in an action film called “Master”, as Park Jang-goon. 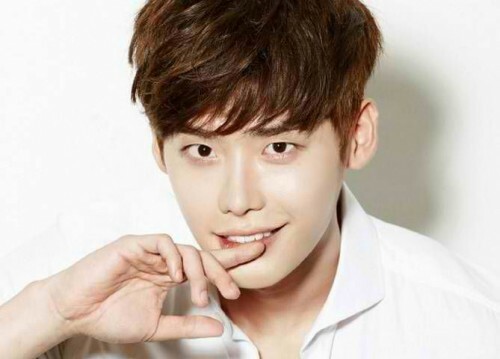 A pretty charming Korean actor, Lee Jong Suk from South Korean who was born September 14, 1989 in South Korea. He began his career path as a model until in 2015 he had a chance to perform in such an honorable Seoul Fashion Week. He started his first role in Kdrama in “Prosecutor Princess”, which led to a supporting role in the hit Kdrama series, “The Secret Garden”. 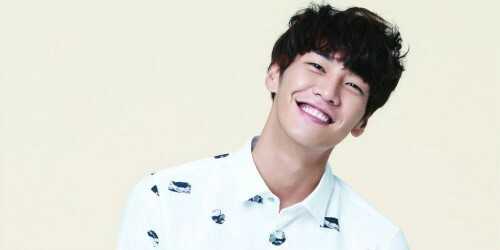 He started his big success from Kdrama, “School 2013” ,I Hear Your Voice and Pinocchio. He was born on 5th July 1987, in Korea. Another popular actor Ji Chang Wook who has worked as a supporting role since 2006 and he gained much more popularity in “Smile, Donghae” in 2010. 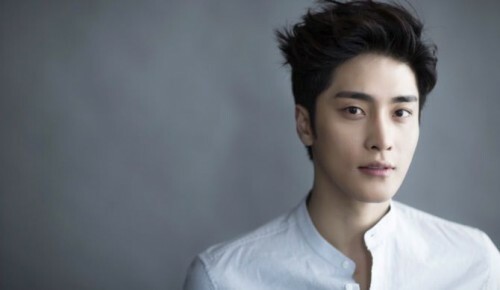 Furthermore, he has headlined the television series like Empress Ki, Warrior Dong-soo,Healer, The K2, Suspicious Partner and Fabricated City film playing the role of a jobless game addict who becomes a framed murderer. A South Korean superstar who was a well-known superstar from the leading role of a TV series, My Girl since 2005, from this role he’s made Dong Wook a Korean Wave star. Before he started to a K-series he began acting in 1999, when he appeared on the television show Schools 2. 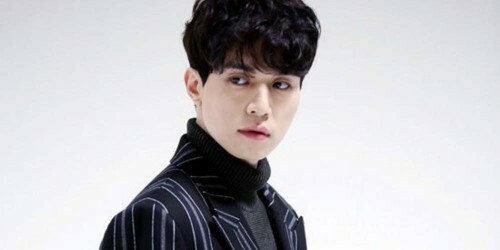 The next year, he appeared in Schools 3.His outstanding performances were La Dolce Vita in 2008, Scent of a Woman in 2011, Wild Romance in 2012, Hotel King in 2014 then in 2017 he starred in a fantasy action Guardian : The Lonely and Great God. We believe that he’s one of your all-time favorite Korean star, Lee Min Ho. He started to gain his fame throughout Asia since 2009, from Boys Over Flowers acting as Gu Jun-pyo. Moreover, he’s noted for his best leading role in City Hunter in 2011, The Heirs in 2013, The Legend of the Blue Sea in 2016. His success established him as top Hallyu star until his figure was unveiled at Madame Tussauds in Shanghai. Lately in 2016, he was chosen as the Most Favored Korean Actor by fans of the Korean Wave in the United States. He is one of the most handsome South Korean actor and singer. He gained much more recognition from You’re Beautiful in 2009, starring with Park Shin Hye, playing the leader of fictional of K-pop band A.N.Jell. Then Jang Keun-suk also gained a huge popularity in Japan too. Furthermore, Mary Stayed Out All Night in 2010, Love Rain in 2012, Pretty Man in 2013 and Jackpot in 2016. 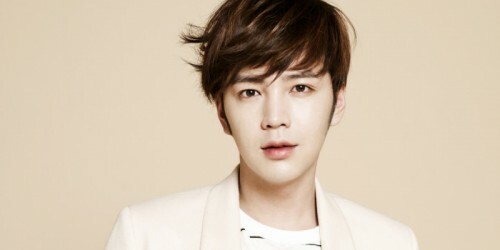 Jang Keun-suk has been referred as the “Prince of Asia” among Korea,China and Japan too. A successful model and star who gained a lot of popularity from a supporting role in Pinocchio. Before he completely became a Korean actor he has walked with the glamorous designers such as Vivienne Westwood, Alexander McQueen and Etro. Then, starred in many famous TV series; D-Day in 2015, Sweet Stranger and Me in 2016 and the latest leading role as Jang Do-han in Lookout. 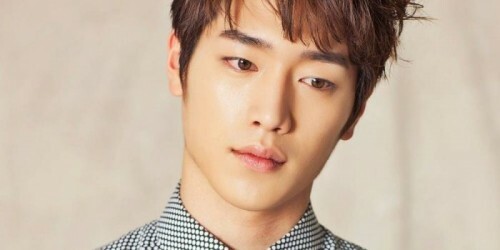 He was born on October 12, 1993, an attractive South Korean actor and also a singer of 5urprise group. He made his fame from an outstanding supporting role Baek In-ho in Cheese in the Trap in tvN channel. From this role, he also won Best Entertainer Award Actor from 1st Asia Artist Awards from that TV series. From such a huge success that made him a first leading role in tvN channel, Entourage and in 2017 he’ll be in KBS2’s science fiction drama which is called Are You Human Too? He’s listed as the first ever actor to top Korea Power Celebrity by Forbes Magazine. 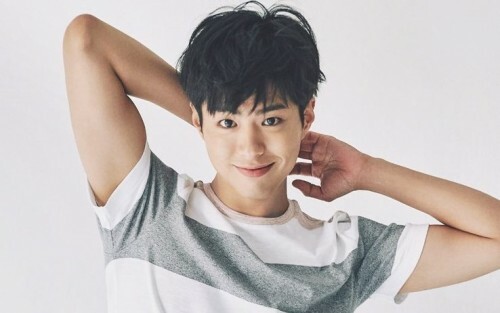 Park Bo-Gum started to win people’s hearts by his performances such as Hello Monster in 2015, Reply 1988 playing as a genius Go player and a Joseon Crown Prince in Love in the Moonlight last year. His latest television series also achieved peak audience rating of 23.3%. He also appears in a wide range of brand advertisements because of his popularity. He started his career path in an entertainment industry in theater musicals and plays. 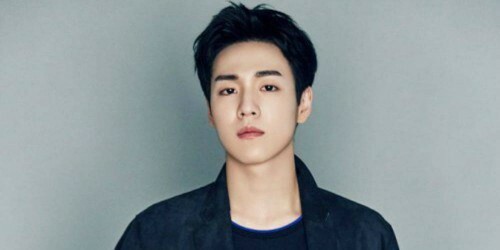 In 2012, he made his breakout phenomenons playing a supporting role in Architecture 101 and won many awards like Best New Actor at the Blue Dragon Film Awards. 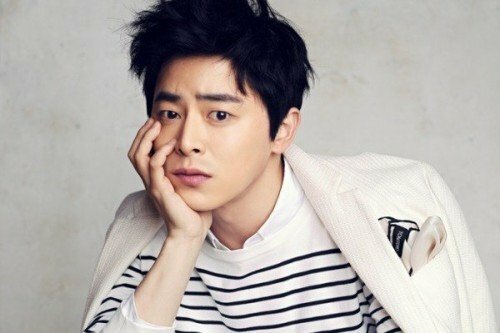 Then, Jo Jung-suk made an outstanding performances in many TV series such as The King 2 Hearts, Almost Che, Oh My Ghostess which was such a huge hit. In this year, he’ll be a star in the thriller called Drug King and Two Cops. Gong Yoo, he is one of the top list among Korean series star who made his breakthrough in the romantic comedy The 1st Shop of Coffee Prince in SBS channel. Apart from his fame in series, he also gained much popularity from the films ; The Age of Shadows 2016 and Train to Busan 2016. In this year, he played a fantasy-romance drama Guardian : The Lonely and Great God playing the titular goblin which received a massive hit guaranteed by Best Actor at the Baeksang Awards. He became famous among Korean fans from Sungkyunkwan Scandal in 2010. Then, he continued rising from his role of a melodrama called Punch, Secret Love, Veteran and Six Flying Dragons in 2015-2016. His outstanding performances were guaranteed by three times Best Actor for his performance in The Throne in the 36th Blue Dragon Film Awards, the best actor from Six Flying Dragons. Plus, he was ranked the 2nd in Korea Power Celebrity ranking. He was born in 1993 and started his career as an actor since 2009 from K series; The Return of Lljimae and Queen Seondeok. After 4 years passed, he started to gain more recognition with his series ; Secretly, Greatly in 2013 which he played a North Korean undercover spy disguised as a high school boy. In this year, he will be acting for tvN’s The Liar and His Lover, a Korean remake. A member of Korean boy band ; ZE:A who had a chance to further his career by being a cast member together with Ryeowook from Super Junior. He then started his career in 2012, starred in I Remember You. 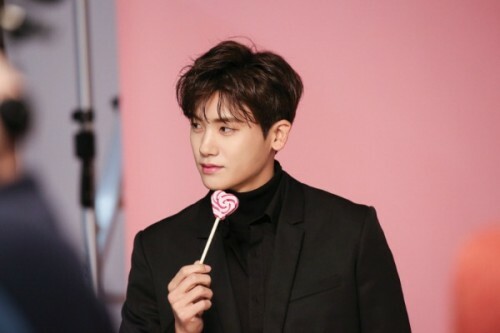 Then he got amazing praise from tvN’s time-slip drama; Nine : Nine Time Travel.In April 2017, he started his first leading role in Strong Woman Do Bong-soon and he did very well until he increased his opportunity to be a new romantic comedy king. extremely success which he played a second-generation chaebol, Cha Jin-wook. 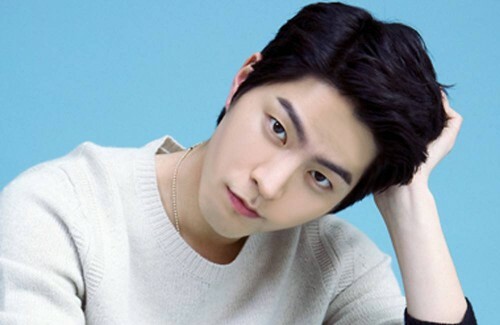 A model and an actor, Hong Jong-hyun. He began to be a model since 2007 and made an acting path since 2011. 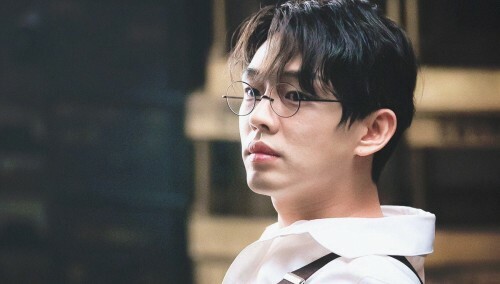 He has since starred in many films and television dramas, including “Vampire Idol” (2011), “Warrior Baek Dong Soo” (2011), “Wild Romance” (2012), “Her Lovely Heels” (2014) and “Mama” (2014).His upcoming performances were Lovely Heels, Moon Lovers : Scarlet Heart Ryeo in Love with Im Si-wan and In Toon-ah. He is currently a free agent now. 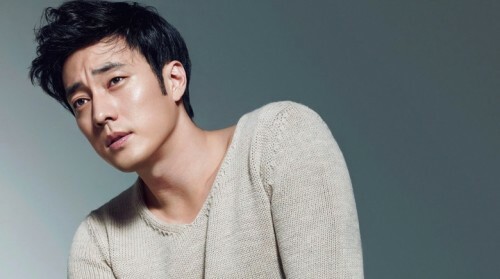 So Ji-sub started to work as a jeans model. He got a lead role in drama “Sorry, I love you” in 2004 and became well-known. He is an actor, a model, and also a rapper. 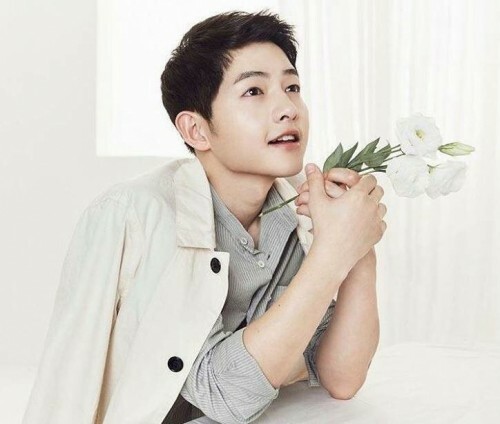 His top performances for series are Cain and Abel in 2009, Phantom in 2012, Master’s Sun in 2013, Oh My Venus, the romantic comedy TV series along with Shin Min Ah and the latest film in this year is Battleship Island, playing Gyeongseong’s best fighter who brought peace to the entire Jongno district. Thank you for sharing your supportive comment. We will keep your thoughts and feelings in mind for our future articles. Have a great day, Anjana! Thank you for sharing your positive comment. Please share more of your thoughts and feelings in the future. Have a great day, Zinat! Thank you for sharing your positive comment. Please share more of your thoughts and feelings in the future. Have a great day, Deby! Thank you for sharing your thoughts and feelings. Please share more of your positive comments in the future. Have a great day, Joy! Thank you for sharing your positive comment. Please share more of your thoughts and feelings in the future. Have a great day, Shweta! Thank you for sharing your supportive comment. Have a great day, Ashley! Thank you for sharing your positive and supportive comment. Please share more of your thoughts and feelings in the future. Have a great day, Lei! Thank you for sharing your thoughts and feelings. We will keep your comment in mind for our future articles. Have a great day, Dramalova! Are you sure that Seo kang joon isn‘t like much higher? I mean 11? Really? Loookkk at himmmmm! Thank you for sharing your positive comment. We will keep your thoughts in mind for our future articles. Please share more of your thoughts and feelings in the future. Have a great day, Gigi! Thank you for sharing your thoughts and feelings. We will keep your ranking in mind for our future articles. Please share more of your supportive comments in the future. Have a great day, Manny! From nepal .I love korean movie. Thank you for sharing your thoughts and feelings. Please feel free to share more of your supportive comments in the future. Have a great day, Suwas! Thank you for sharing your positive and supportive comment. We always appreciate when members of our community share their thoughts and feelings. Please share more of your ideas in the future. Have a great day, Preyosi! Thank you for sharing your thoughts and feelings. Please share more of your positive comments in the future. Have a great day, Alexis! Thank you for sharing your positive comment. Please share more of your thoughts and feelings in the future. Have a great day, Iris! Thank you for sharing your positive comment. Please share more of your thoughts and feelings in the future. Have a great day, Riva! Thank you for sharing your positive comment. Have a great day, Sakshi!